Hello. I appreciate all the help I have received thus far. I seem to be lost in the weeds and am hoping you can give me some additional direction. I have two different forms, depending on the member type, and both of those forms offer two payment types: PayPal and Purchase Order. I think I might be making this overly complicated. Can you advise me the best way to set this up? I took a look at the page on your website, but did not find any jotforms there. Now looking at the https://form.jotform.com/60986107230150 It says that it is check payment, but the tool on it is PayPal - so I just wanted to let you know of this. Also the form https://form.jotform.com/60727267039157 shows the following form https://form.jotform.com/60986525834164 (with PayPal) no matter if the PayPal is selected or Check. 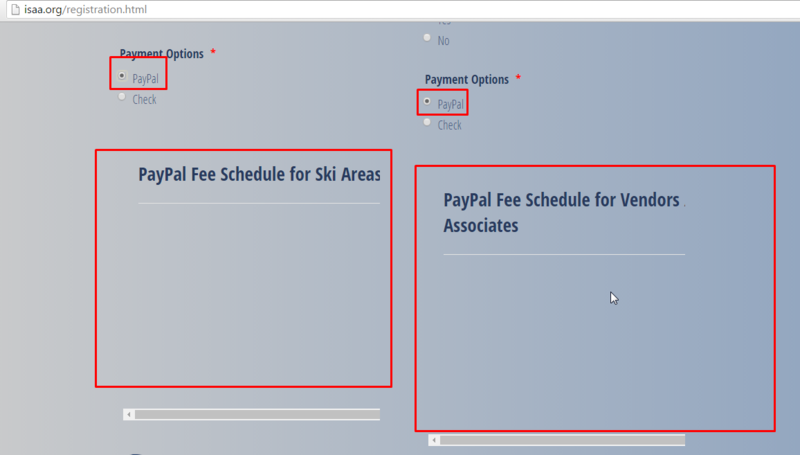 On this form https://form.jotform.com/60917533036151 however neither of the two forms are being shown (neither PayPal nor Check form). So the same is done as on the 60727267039157 form, with the repeated steps for the check form and then repeating both on the second "parent" form. While it might seem complex, my suggestion is to focus on one at a time, so once you have 2 child forms ready and completely set up as you wish, you just add them to the form as you already did for PayPal form and recreate the same steps for all forms. We are of course here if you have any additional questions or issues that we could help with. Hi, Ben. Many apologies. I have updated the webpage now. Do you mind taking another look? 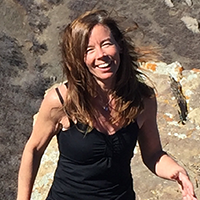 I sent my email prematurely, having not set up the conditionals correctly yet or published the forms on the website. 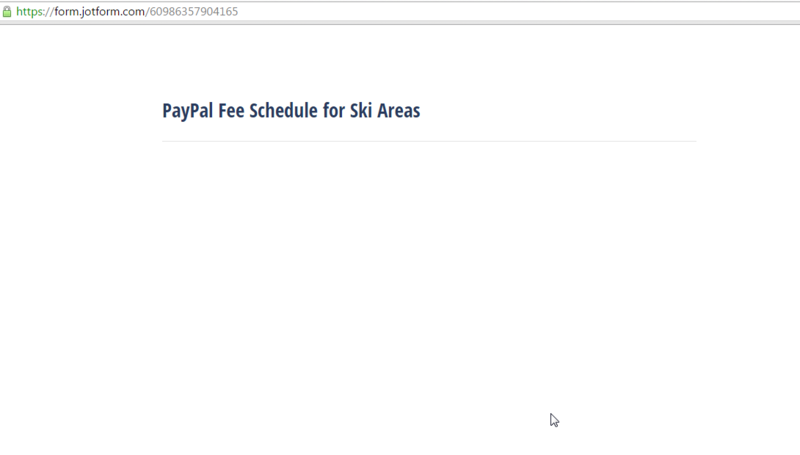 My issue is that the embedded forms using iFrame widget are not appearing when you click on PayPal or Check. Thank you, Carina. 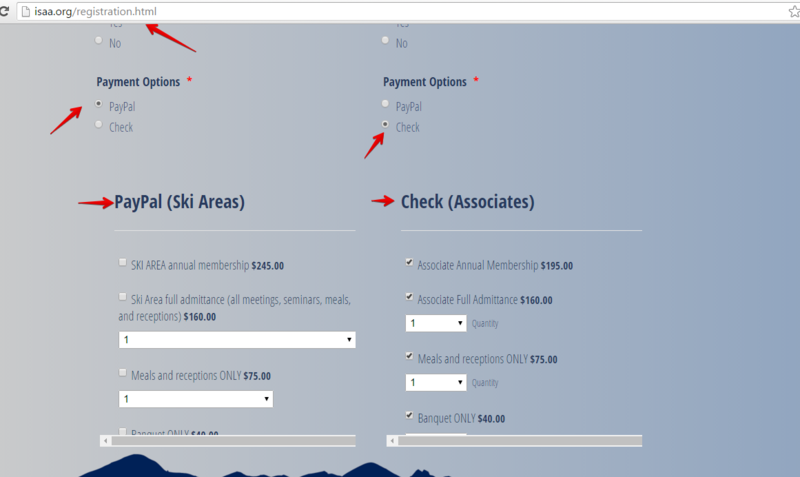 I previewed the forms and realized there were old conditionals set up to hide or show payment type. Once deleted, these showed up as expected. The tech support for JotForm is so fast and professional. I can't say enough positive about it! I checked also on your website, and they seem to be working as described. Hi, Jonathan. I'm getting close to completion! 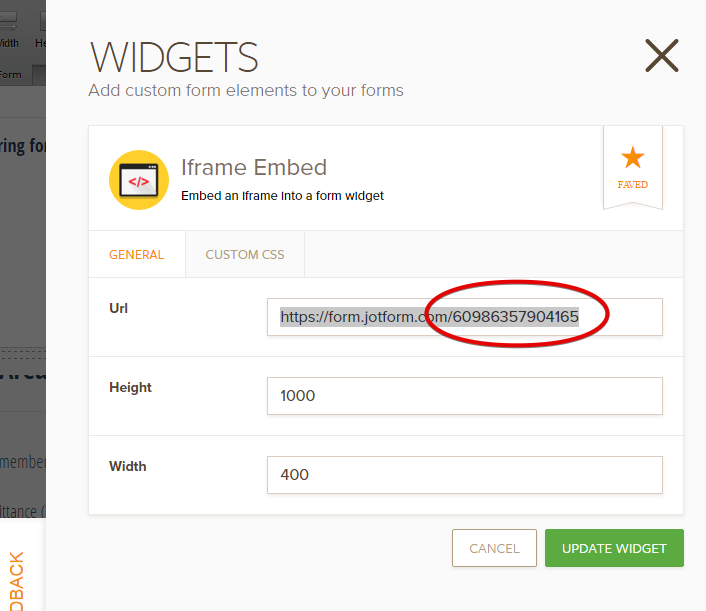 Can you tell me how to get BOTH the embedded (iFrame widget) form data AND the original form data emailed to me and stored in one place? If you select payment by check, the email I receive only contains the embedded forms data (the fee schedule) but I don't have all the other information from the main form, presumably because I don't have a submit button for both. Two submit buttons seems awkward. There were 3 forms involve on your solution as seen on your website. Since there were 3 forms, the submission data will be on 3 separate data set as well. A more minimal solution will be to use up 2 forms only. This can be achieve by integrating the data/information from the main form within the 2 payment type form. 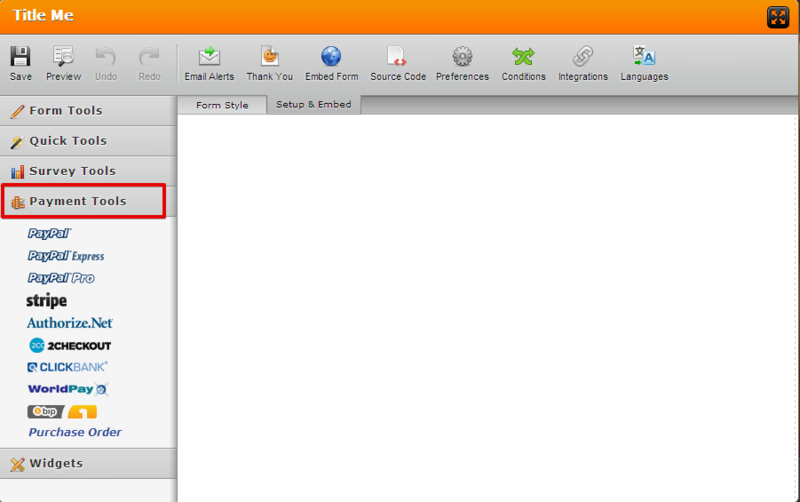 Example, include the Full name, Email, Address..etc from the main form to the Paypal form. And do the same to the Check form. 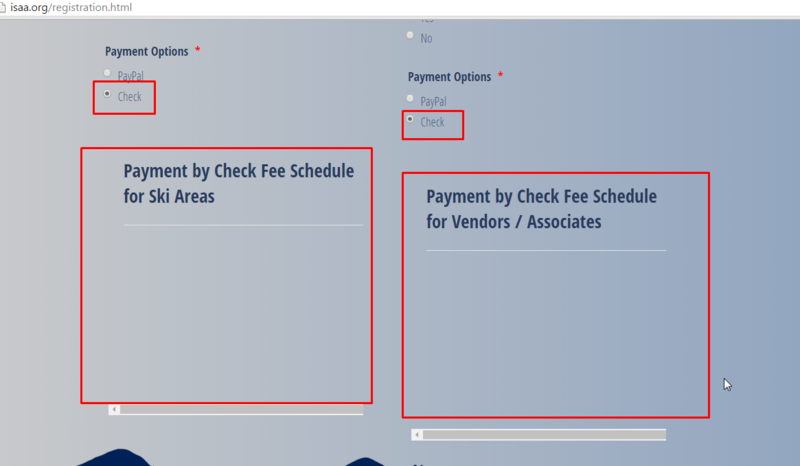 The demo form http://www.jotformpro.com/form/41363533068958 from the user guide: How-to-Create-a-Basic-Multiple-Payment-form shows what I meant above of minimizing the solution to 2 forms only. You cannot directly have combined data at once when submitting 2 separate form. 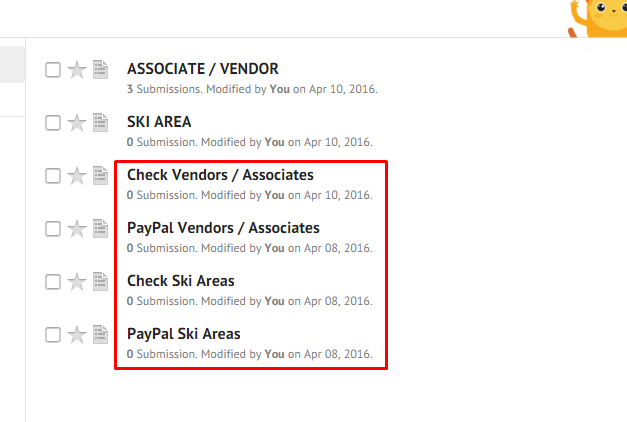 You will see the separate data in each form in your Submission panel and also will receive the submission Email separately (although they can be sent to the same Recipient E-mail). 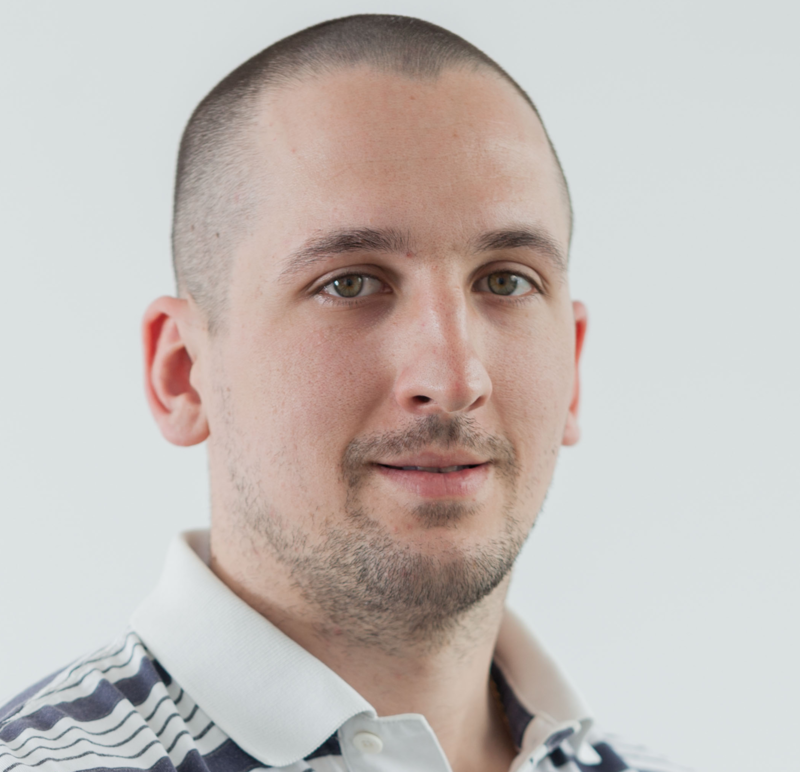 This app will combine the output data of 2 forms as external file in CSV format. Okay, I will try your first suggestion. Thank you! Please let us know how that worked for you! That worked! I'm all set. Many, many thanks to the stellar support team at JotForm for your quick responses, professionalism, and excellent suggestions. 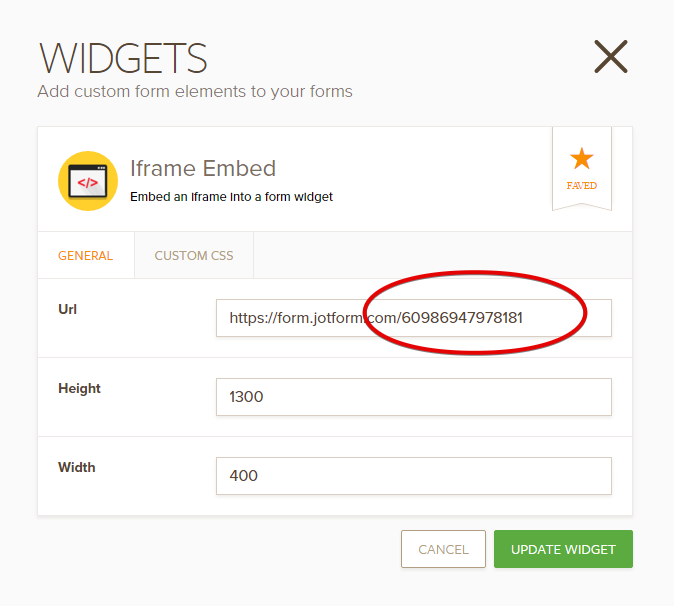 I also appreciate the live updating of forms, so I can add products and don't have to go through the embedding of forms each time I make a change. This software is very well designed.